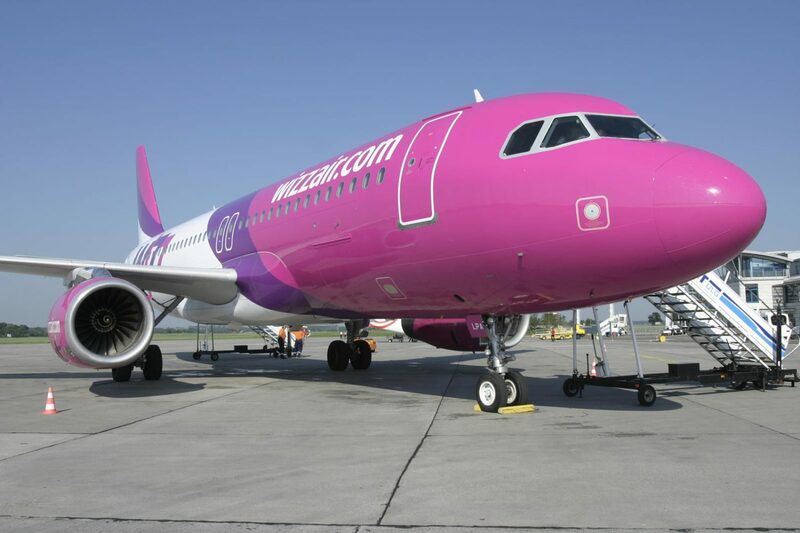 Wizz Air has announced it will introduce direct flights between Glasgow and the Romanian capital of Bucharest. It will be the first time Bucharest has been served as a scheduled destination from Scotland and Wizz Air will operate a twice weekly service starting in May 2016. Bucharest is the largest city in Romania, and it is the country’s cultural, industrial, and financial centre. The city is renowned for its range of museums, parks and 17th- and 18th-century orthodox churches. Wizz Air first moved to Glasgow Airport in March 2013 and the addition of Bucharest brings the total number of destinations it serves from Glasgow to eight. It currently operates services to the Polish cities of Warsaw, Poznan, Katowice and Gdansk. Earlier this year the airline launched a new service to Budapest and it will begin two new services to Vilnius and Lublin on 16 September 2015. Bucharest brings to three the total number of new services Glasgow Airport has announced to date in September. Air Transat confirmed it will introduce direct flights to Montreal in summer 2016 whilst Air Canada Rouge announced it will launch a direct service to its Toronto hub, Toronto Pearson in June 2016.